The Craigellachie Hotel in Speyside Is 125 Years Old! 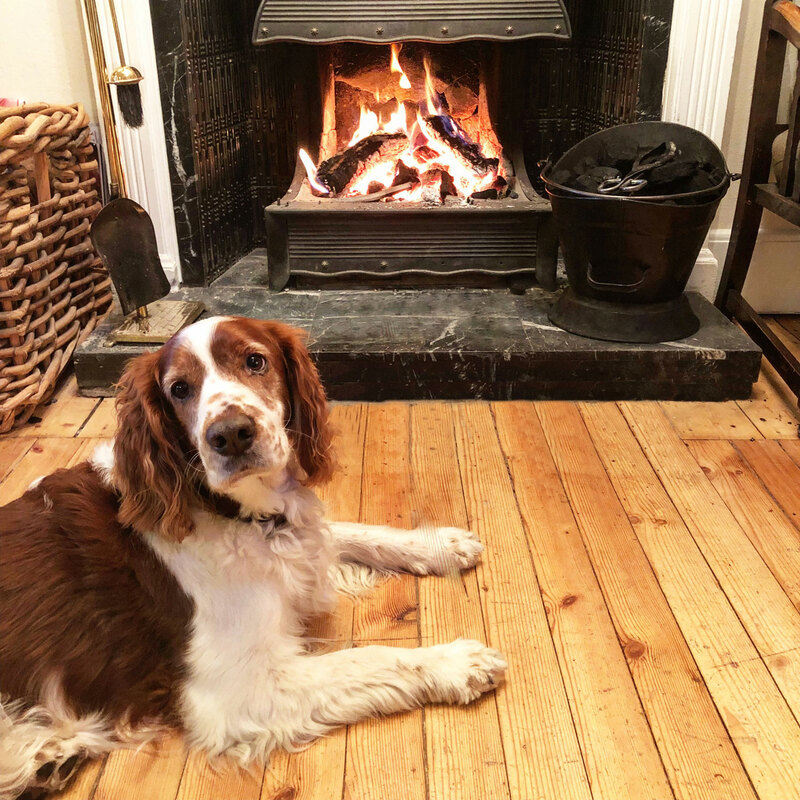 Known to many as one of the best whisky hotels in the world, The Craigellachie Hotel in Speyside is celebrating its 125th anniversary this month. The hotel is owned by businessman Piers Adam whose father had an affinity with Speyside after spending time in the region during the war. One of his last wishes was to travel back to Speyside with his son, both staying in the hotel which Mr Adam then went on to purchase. 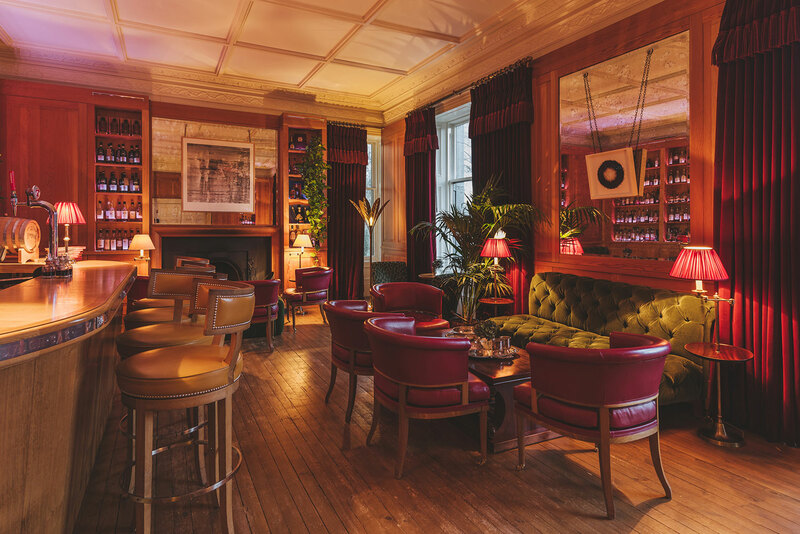 The hotel re-opened in 2014 after a £3 million revamp, carefully curated by the hotel’s Managing Director Kevin Smith, who has a Bachelor’s Degree in Interior Design from Glasgow School of Art. 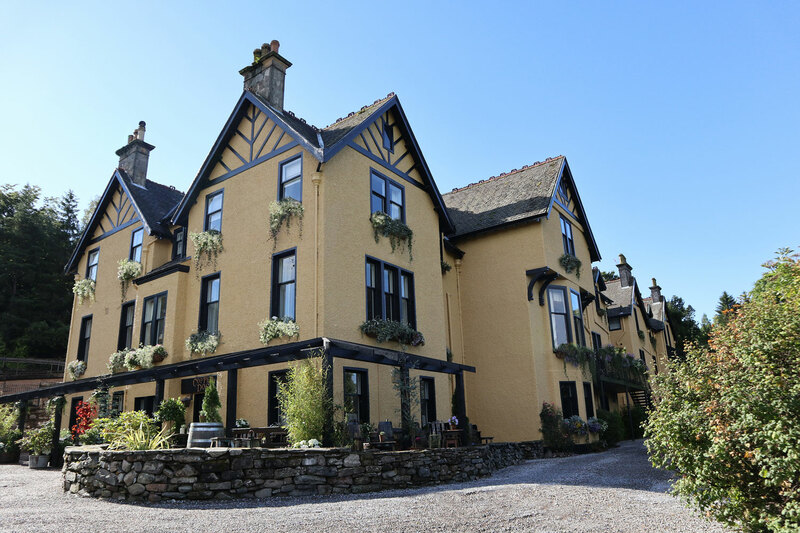 The Craigellachie Hotel was designed by Charles Doig and built by Sir Alexander Edward in the 1890s, who recognised that Craigellachie and Speyside were becoming a tourist attraction. Mr Edward went on to build several distilleries including the Craigellachie Distillery in 1893. Situated where the iconic river Spey meets the Fiddich, the hotel sits at the heart of Speyside and the Malt Whisky Trail, with some of the world’s top distilleries only a stone’s throw away. In 2016 it also launched its own whisky: Copper Dog, which is now one of Scotland’s most popular blended malts and distributed to 64 countries around the world. Home to the lively Copper Dog bar and the world famous Quaich Bar, which boasts over 850 single malt whiskies, the 26 room hotel has played a pivotal role in the region’s tourism bounce, bringing much needed premium quality accommodation and food offer to the area whilst being a popular meeting place for the local community. Figures released by Moray Speyside Tourism have revealed that 806,000 people visited the region during 2017 – an increase of about 56,000 on the year before. 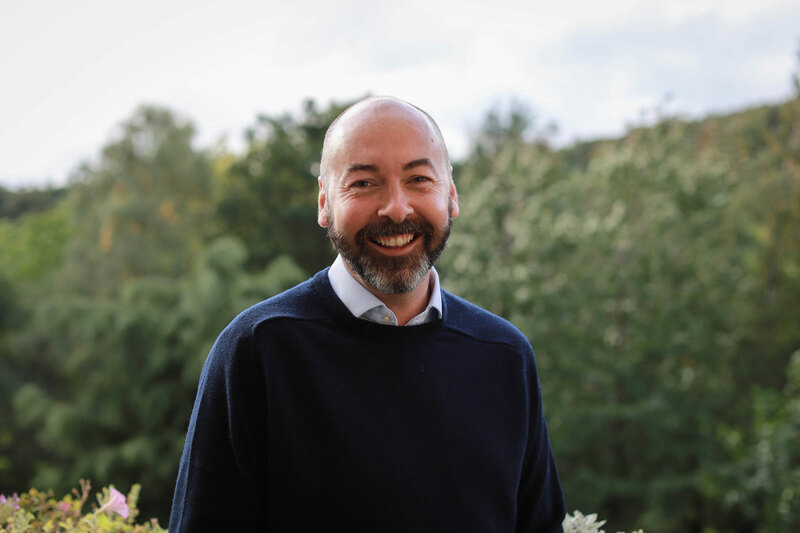 Managing Director, Kevin Smith who joined the hotel in 2010 from 5 star Mar Hall near Glasgow said: “I’ve always said that we wanted to create a hotel that makes you feel at home when you arrive, and when you leave we want you feel like you can’t wait to return. 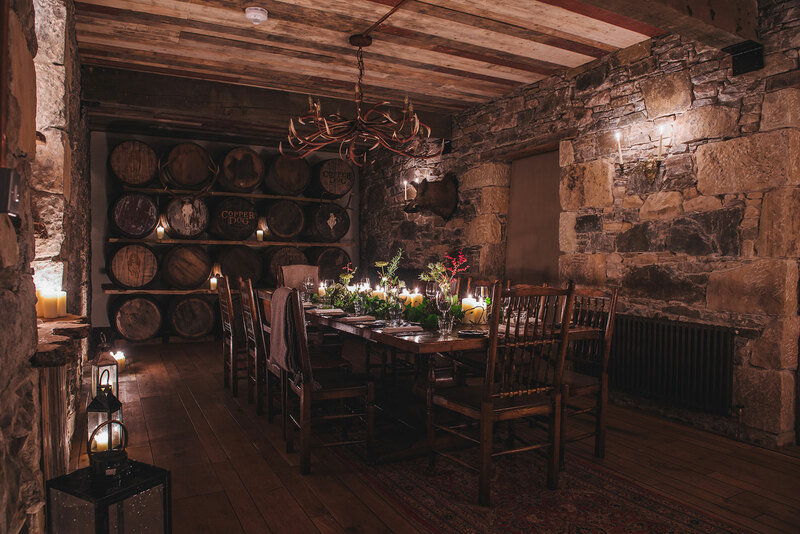 Whether it’s the local community, Guy Ritchie, CHVRCHES, Frightened Rabbit, First Minister Nicola Sturgeon or the world’s distilling elite, we are proud to have created a world-class hospitality experience rooted in our home in Speyside, the largest whisky-producing region in the world. “Our 125th anniversary marks an important part in the hotel’s journey, it’s been a record year for tourism, the number of guests visiting the hotel, for our very own whisky which is now enjoyed in over 64 countries across the world and for our restaurant Copper Dog which features in the Michelin Guide for the third year.